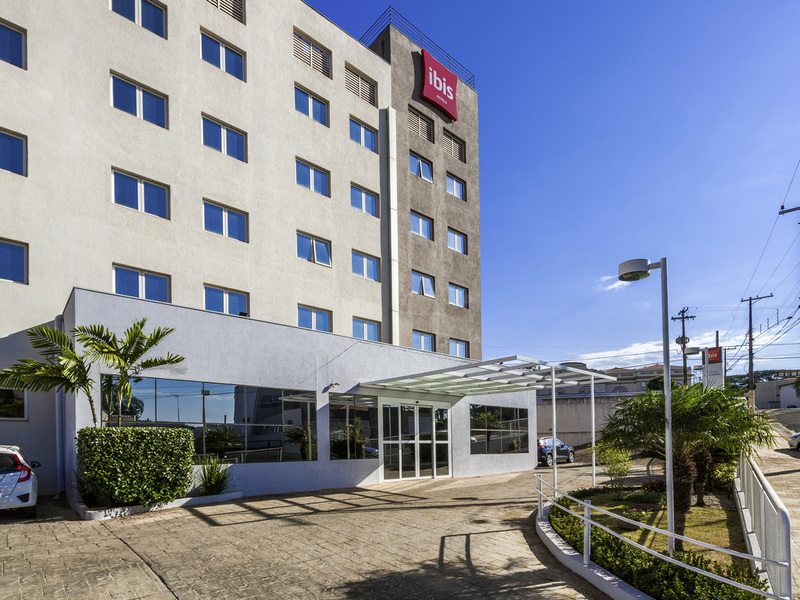 The ibis Jaboticabal hotel has an excellent location, next to the Cora Coralina events center. The hotel has free WIFI Internet connection and parking. Modern hotel. Offers breakfast and car park. Excellent location. Modern and comfortable apartments. Cable TV, WIFI, direct dial telephone, air conditioning and bathroom with shower.